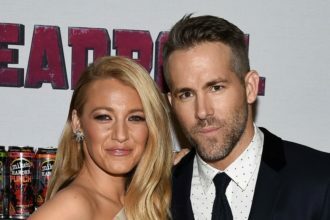 There’s Some White House Approval For Deadpool! Deadpool was big at the box office for obvious reasons. 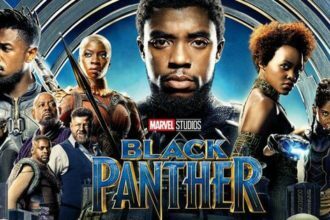 Ryan Reynolds portrayal of the slightly inappropriate superhero with quick reflexes and even quicker wits won hearts the world over. Barrack Obama’s daughters, Malia and Sasha Obama are big fans of the superstar. 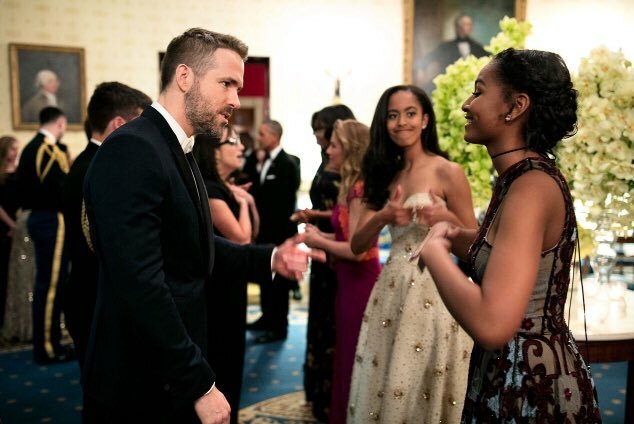 The pair met Ryan Reynolds at a state dinner on Thursday and Malia was quite the mischief queen while Sasha gushed over the star.